Rodgers Ski & Sport has been supplying local and national athletes since 1981. With the expansion of our flagship store we built the biggest race room in New England. We work with manufacturers to have the fastest skis and best fitting boots. We have former racers and race parents on staff to educate you and your athlete on what equipment will support their potential. Rodgers also carries everything you need to keep you on the course. Guards, Suits, Bags, Helmets, Tuning Supplies…….and so much more all at Athlete only pricing. Most importantly we service everything we sell. We have the best tuning and boot fitting departments around. 2018-19 Atomic, Blizzard, Dyanastar, Fischer, Head, Rossignol, and Volkl are here. We carry all models and sizes. We offer Special Race pricing to USSA, Club, and H.S members. 2018-19 Atomic, Lange, Head, Tecnica, Rossignol, and Salomon boots are HERE. We have all the boots and the service to make sure they fit and perform to get you on the podium. Full selection of Race Stock Bindings with all the parts and experise to keep you on your skis and in the course. Swix, Komperdell, Leki, Rossignol, Atomic, Slytech. The best. 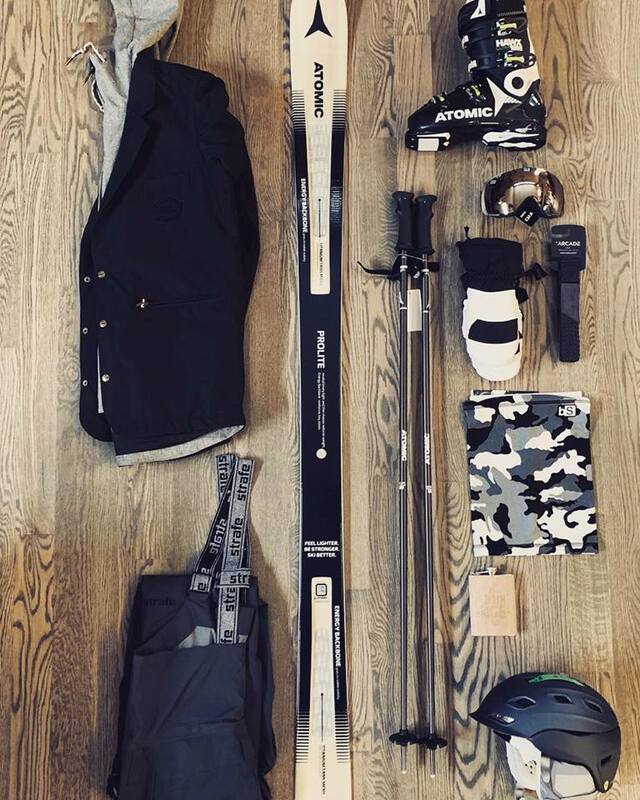 Karbon, Artica, Rossignol, POC, Slytech, Descente, Hestra....and so much more.